1 Who is Toni Mahfud? 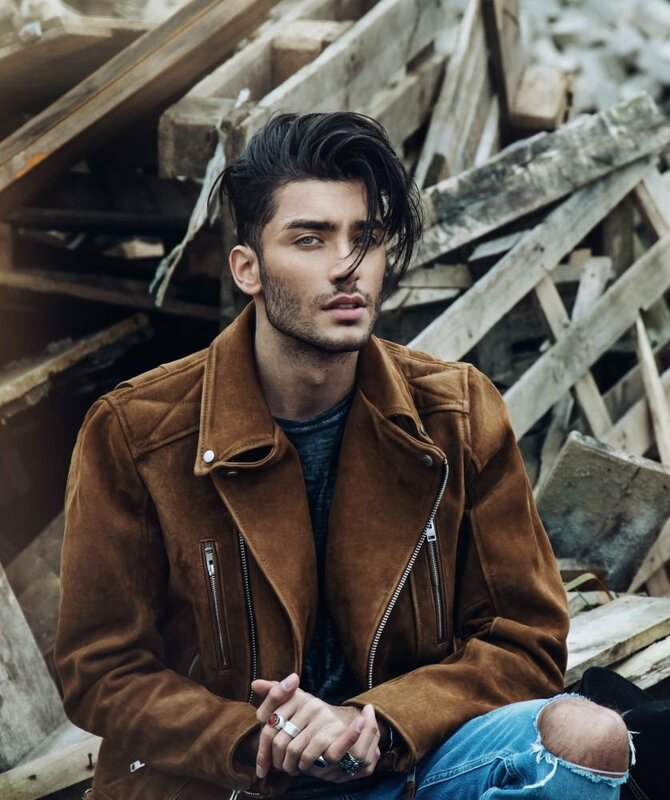 Toni Mahfud was born on 2 December 1994, in Hamburg, Germany, and is a model, photographer, artist, and social media personality, best known for initially finding popularity on the website Instagram, on which he has amassed over 3.5 million followers since opening his account in 2011. How rich is Toni Mahfud? As of late-2018, sources estimate a net worth that is over $4 million, earned through success in his various endeavors. He has also earned high follower counts on other social media websites including Facebook and YouTube, and as he continues his career, it is expected that his wealth will also continue to increase. Toni was born into a family that was artistically inclined, and sp at a young age developed a strong interest in the creative arts. Despite not taking any professional training in drawing, he started developing his skills in sketching, drawing various characters including anime, but he also excelled academically. However, he never thought that the arts was a career he could pursue in the future, and drawing remained a hobby for him during his teens. Social media started to become widely used during his high school years, so he decided to start displaying some of his works online. His followership began before he matriculated from high school, and he would gain a strong fan base in Germany. He often posted on the website Facebook, and his sketches soon earned thousands of likes, so he decided to create accounts on Twitter and Instagram as well. Aside from his artwork, he also posted his own pictures, and this attracted more followers thanks to his physique and looks. With the growth of his social media websites continuing at a rapid pace, he started to get offers for modeling from top companies such as Tommy Hilfiger, appearing in several of the company’s commercials before becoming a catwalk model for high profile designers and for fashion week events. He got even more attention when he began posting photos and videos of his sketches of various Hollywood personalities, including Channing Tatum, Adele, and Angelina Jolie from her role in the film “Maleficent”. 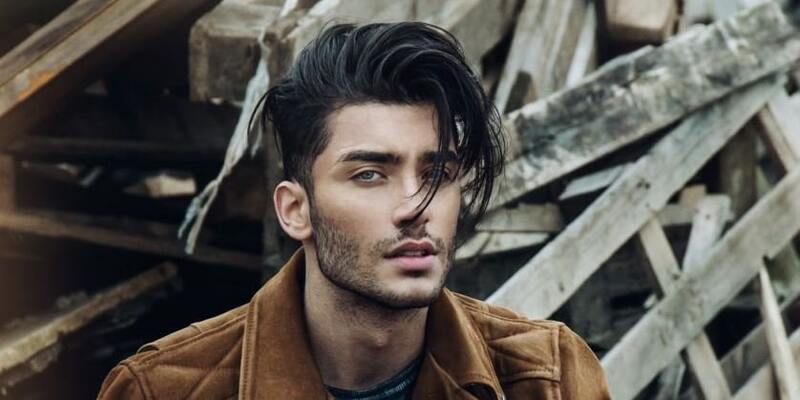 His artworks got the attention of several media outlets, and he was also signed to IMG modelling, since when Mahfud has appeared in promotional campaigns for G-Star Raw, Tigha, Nike and Adidas, and has also received acting offers from German and American film companies though he hasn’t announced any acting projects yet. He maintained in an interview that his goal is to become a famous artist, but he’s also active as a photographer, and manages his own blog which showcases some of his work. In 2015, he created a YouTube account which features his painting and drawing skills, and now has over 100,000 subscribers. In recent years, Toni has received more offers from various brands, and started a partnership with OnePiece and Gillette. He also appears on red carpet events and high profile events of the brands he has partnered with, including Tommy Hilfiger, and continues to post regularly on all of his social media websites, often combining art with personal photos, videos, and some inspirational quotes. In an interview for the magazine GQ, he was asked about his artistic endeavors, specifically photography, and mentioned that one of the reasons for his online success is quality not quantity, and since Instagram is a very visual medium, he does his best to do each post with a personal touch. One of the first things that artistic photographers and artists should first take into account is color and color combination. He also mentioned that everything must fit into the overall picture or vision. It’s important when starting online, to post regularly, but probably no more than once a day because posting too much can irritate subscribers. However, later in his career he has learned to post only when he feels he has done his best work. For his personal life, it is known that Mahfud is in a relationship with model and beauty queen Ruhama Negassi, who is known for competing in the Miss Global competition. The couple have appeared together in several events, including the GQ Men of the Year awards held in Berlin 2017. He has also been seen appearing in photos with numerous other women, mostly those he’s worked with in his modelling career. Ruhama is also highly active on social media, particularly on Instagram and Facebook. She is also the owner of her own agency called Almaz Agency.